Thank you everyone who has reported the problem with the pedestrian controlled lights outside Aldi on Station Drive. This is a busy crossing that links our two supermarkets together. But it hasn’t operated properly for several weeks. Previously the lights changed fairly quickly and people got used to that. Now, they take around fifteen seconds to change. The problem has been caused by roadworks by Western Power Distribution last year disrupting sensors. Shropshire Council says it is going to get it fixed as a priority. In the last few weeks many of us have noticed a change in timing to the pedestrian controlled lights between Aldi and Tesco. Before the Western Power Distribution (WPD) works before Christmas, the lights usually changed sharpish. Now it takes a lot longer. On my judgment at least 15 seconds. This is a safety hazard. The timing means that there can be no vehicles on the road but the lights are green for traffic. That encourages people take the chance of crossing when traffic has priority. Vehicles people haven’t seen or whose speed pedestrians have misjudged need to brake unexpectedly. The problem lies with WPD and its contractors. Modern traffic lights work with an induction loop below the tarmac. That detects traffic. I learnt today that the induction loop was not replaced after it was damaged by trenches for WPD’s upgrading of power cables before Christmas. That means the lights can’t detect approaching traffic. They change after a pre-set period and not in reaction to the approaching traffic. Shropshire Council’s highways team has said this problem will be resolved as a priority but we don’t know yet when the work will be done by WPD’s contractors. Next Post What is the procedure for rough sleepers in Shropshire over the winter? 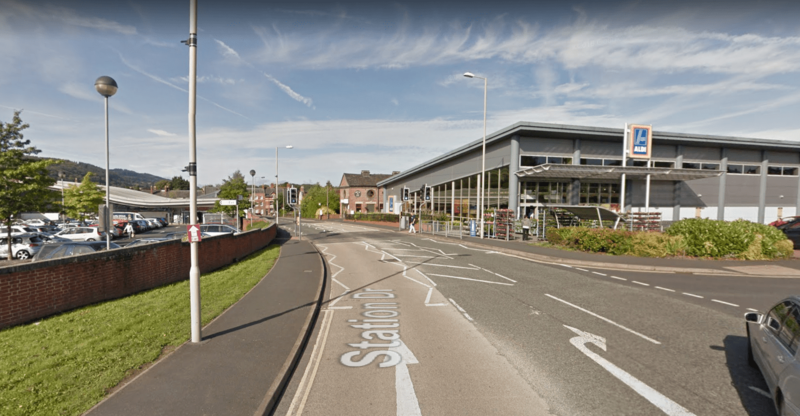 The traffic lights at the junction of Station Road and Corve Street also take ages to change leading to most people crossing Station Road when not supposed to. These have been poorly timed for as long as I can remember. Is there any chance these could be adjusted / repaired at the same time as the crossing between Aldi and Tesco?